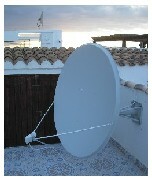 SKY TV LlIRIA, CHIVA, REQUENA, PICCASENT, BENIFAIO, ALCIRA, CULLERA, XATIVA. Thank you for contacting us regarding getting a new sky card, We can currently supply the new SKY �white� subscription cards providing you have a new box. The reason that we must supply the new card with a new box is because it is becoming increasingly difficult and time consuming getting new cards paired up to old boxes. If you have Sky TV and you have a second TV already wired up to view Sky (or if you are planning to wire them up), then this is for you! It enables the control of your sky+ box from a second room (e.g. bedroom or kitchen). Simply unplug the existing coax lead from the aerial socket of the bedroom TV, plug in the link, then plug the coax lead back in. This will now relay the remote control�s signals down the existing coax cable to the sky+ box so you can change channels, set recordings etc. "Sky+ is... the quintessential hard disc-recording device. Absolute genius." 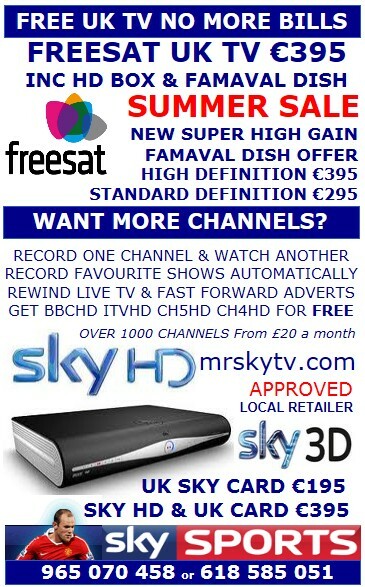 "Sky+ is just amazingly simple to use. No more video tapes or trying to find the show you want to watch but are not sure which tape to look at. Series linking a show so that you don't miss an episode when you are away on holiday, you are safe in the knowledge that your favourite show will record for you and store in date order." 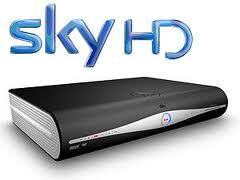 "I've had Sky+ since just after it came out and have now upgraded to the new Sky+HD. Getting on a bit now (early 50s), so I remember how difficult it could be setting the old VCR. Having Sky+HD has made recording TV child's play. I say, 'Forget the fuss - use Sky+.'" "Quite simply it is one of the best things I have ever bought. 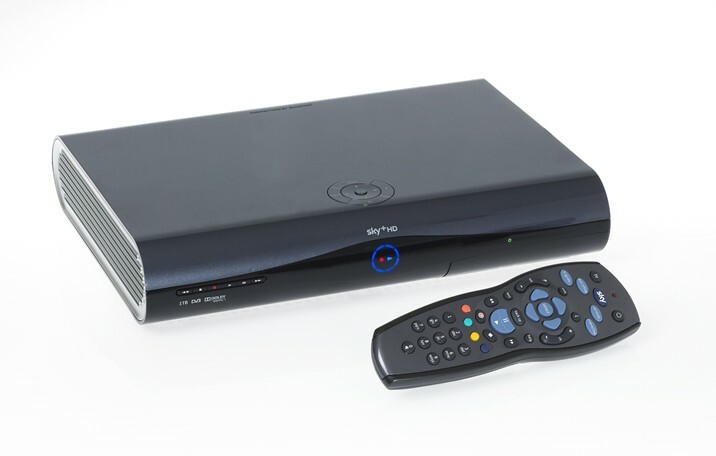 When I go to other people's houses who don't have Sky+ and who are still struggling with video recorders, I find myself wondering why anyone would use that outdated technology when something as good as Sky+ is available." Complete the form above or send us an e-mail and we will call you back and take your credit card details and or UK Bank details. If you don not have a UK Bank account and would like to pay your monthly fee to SKY using a debit card from Spain this is not an issue providing the card starts with a 4 or a 5. 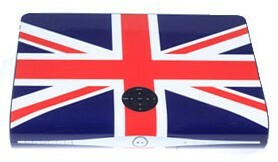 This is the "latest model" only just released from SKY UK these boxes sell for �399 in Spain if you can get them! And that is just for the box! Do not miss out on this fantastic offer! 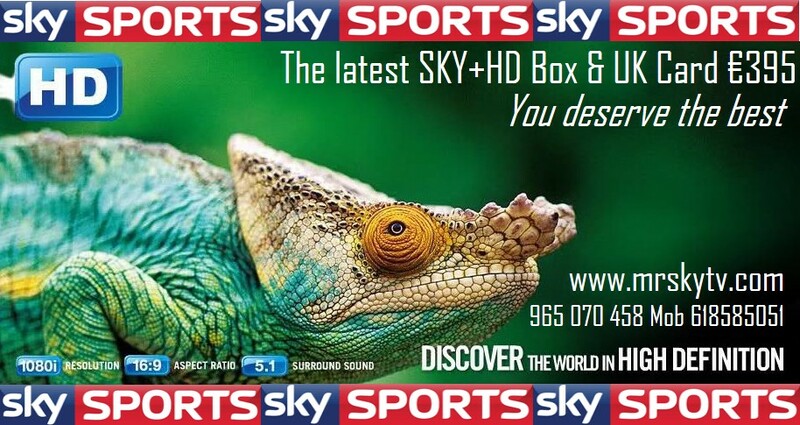 If you are thinking of getting sky tv in Spain, contact us for more details and our Guide to British TV in Spain, Malaga, Alicante, Torrevieja, Madrid Satellite installers and suppliers. 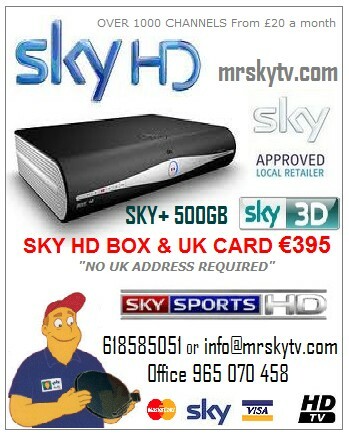 HOW MUCH DOES SKY TV COST IN SPAIN?